WELLINGTON (Reuters) - China has postponed a major tourism campaign in New Zealand days before its launch and Prime Minister Jacinda Ardern's visit to Beijing has been further delayed as concerns mount of strained ties over China's growing influence in the Pacific. 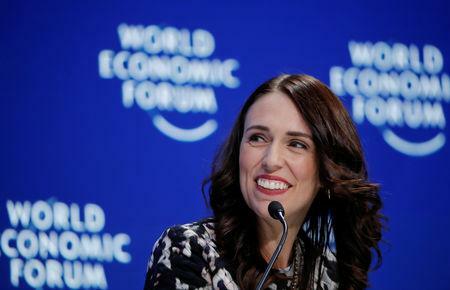 Ardern on Tuesday acknowledged there were 'complexities' in the relationship with China, but dismissed concerns of a rift with New Zealand's largest trading partner. "Some of the issues of Huawei has been raised a couple of times. But actually the decision around 5G and how that is rolled out is governed by a regulation, a process that checks that whatever decision we make is in the best interest of New Zealanders data and security," she said.